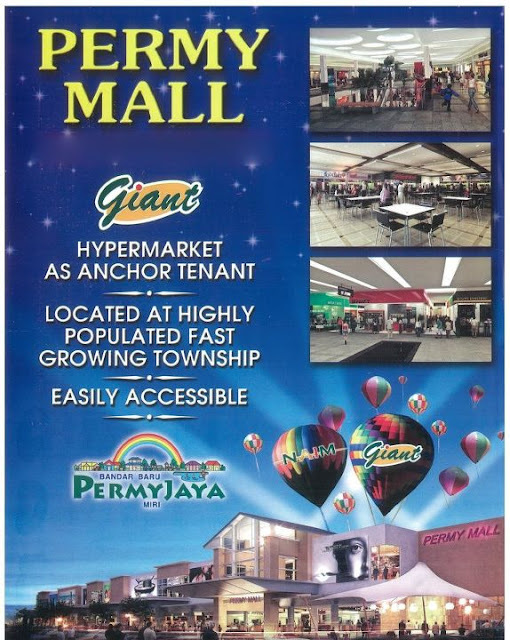 Permy Mall soon to be another new shopping complex for Mirians! The mall is located at Bandar Baru Permyjaya Senadin area, expected to open on 11.11.2011. 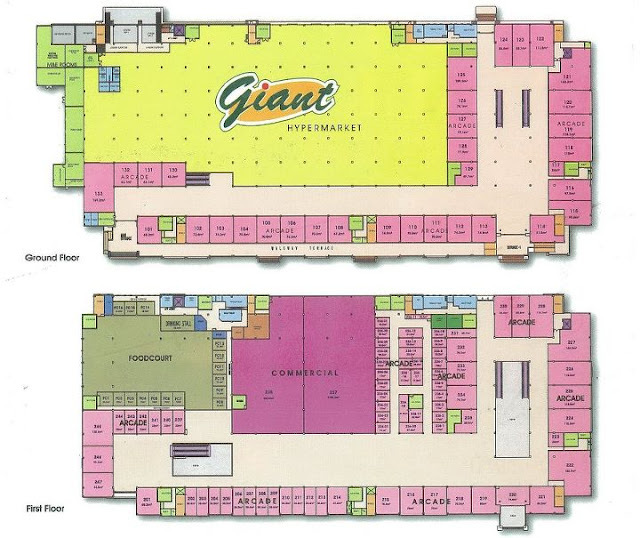 Giant Hypermarket and the array of trade mix at the mall such as a food court, international fast food franchises and fashion outlets would be pull factors for the mall. anyone know giant miri management tel number???? i need cos want rent the shop inside giant….